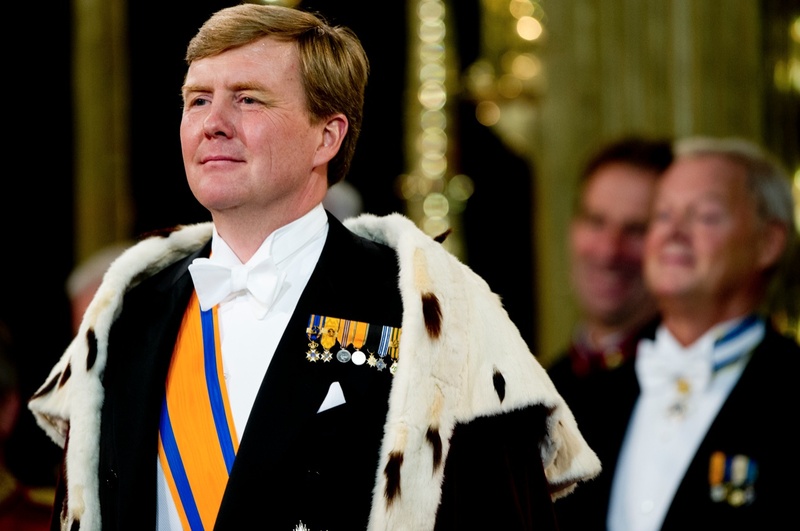 (VIDEO) HM King Willem-Alexander of the Netherlands Visits the Haagse Hogeschool. On Monday, August 31, 2015, His Majesty King Willem-Alexander of the Netherlands arrived at the Haagse Hogeschool in Den Haag to officially open the 2015 academic school year. During today’s opening His Majesty gave a speech prior to a roundtable discussion led by Haagse Hogeschool Professor Jaco van Uden. According to a press release discussions focused on several key themes including World Citizenship, internationalization, Networking and Quality. Click here to watch a video as well as to view photos. Please click here to another photo gallery. (VIDEO) TSHs Prince Albert II and Princess Charlene of Monaco Attend the 2015 Pique-Nique des Monégasques. On the afternoon of Saturday, August 29, 2015, Their Serene Highnesses Prince Albert II and Princess Charlene of Monaco along with their adorable twins, HSH Hereditary Prince Jacques and HSH Princess Gabriella, attended the 2015 Pique-Nique des Monégasques held at the Parc Princesse-Antoinette in lovely Monaco. The princely family along with Monseigneur Bernard Barsi, the sovereign prince’s cousin, Ms. Elisabeth-Anne de Massy and her daughter, Miss Mélanie-Antoinette de Massy, the President of the National Council, Mr. Laurent Nouvion, the mayor of Monaco, Mr. Georges Marsan, other various Monégasque government officials, and dozens of Monégasque citizens enjoyed a day filled with delicious local cuisine, music, and performances by the traditional Monégasque folklore dance company, La Palladienne. (VIDEO) HSH Prince Albert II of Monaco Unveils a Monument. On Thursday, August 27, 2015, His Serene Highness Prince Albert II of Monaco accompanied by Monseigneur Bernard Barsi, Rabbi Haïm Korsia, the Minister of State of Monaco, Mr. Michel Roger, and other Monégasque government officials unveiled a monument at the Cimetiére de Monaco in remembrance of Jews living in Monaco who were deported to Nazi concentration camps during World War II. Yesterday’s ceremony was “…chosen to mark 73 years since Monégasque authorities, under pressure from Nazi collaborationist leaders in France, rounded up at least 66 Jews on the night of Aug. 27-28, 1942. They were among about 90 people deported from Monaco, or Monégasque residents deported from neighboring France, during the war…” according to the Associated Press. HRH Crown Princess Victoria of Sweden Attends the 2015 Stockholm Junior Water Prize. On Tuesday, August 25, 2015, Her Royal Highness Crown Princes Victoria of Sweden attended the 2015 Stockholm Junior Water Prize held at the Grand Hotel in Stockholm, Sweden. The Stockholm Junior Water Prize is an international award and competition which engages, encourages and supports the interest of youth in local and global water environment issues. Founded to complement the Stockholm Water Prize, the Stockholm Junior Water Prize was first awarded in Sweden in 1995 and internationally in 1997. Her Royal Highness Crown Princess Mary of Denmark Attends an Event at the Guldberg Skole. On Tuesday, August 25, 2015, Her Royal Highness Crown Princess Mary of Denmark attended the Kærlig Talt (Loving Action) event held at the Guldberg Skole in Copenhagen. “…a course for the nation’s students at secondary school age. The ambition is to develop young people’s abilities to cope with difficult emotions so they can better maintain secure healthy relationships with each other, and then at a later stage in life are equipped to help avoid dating violence or other forms of violent relationships. A New PBS Special About HM Queen Elizabeth II Will Première in September. On Tuesday, September 1, 2015, PBS will première a new three-part series entitled, In Their Own Words, produced by Mr. Chuck Dalaklis of Dalaklis Media Enterprises. 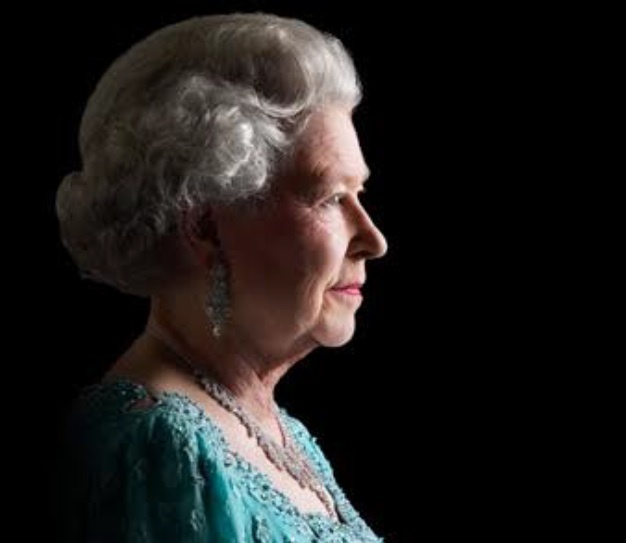 The program will analyze the historic 62-year reign of Her Majesty Queen Elizabeth II. On-camera admirers of the Queen’s resolve and her steady-handed approach to royal duties include former President George H.W. Bush in a recent and candid interview, former Prime Minister Sir John Major, actor Sir Ben Kingsley and The King’s Speech playwright and Oscar winner, Mr. David Siedler. In Their Own Words premieres at 9 P.M. on PBS on September 1, 2015. HRH Crown Princess Mary of Denmark Opens a New Hospital. On Monday, August 24, 2015, Her Royal Highness Crown Princess Mary of Denmark officially opened a new Psychiatric Hospital in the town of Slagelse. The crown princess is patron of the Danish Psychiatric Association. This new ultra modern hospital was designed by Danish architect, Mr. Christian Karlsson.